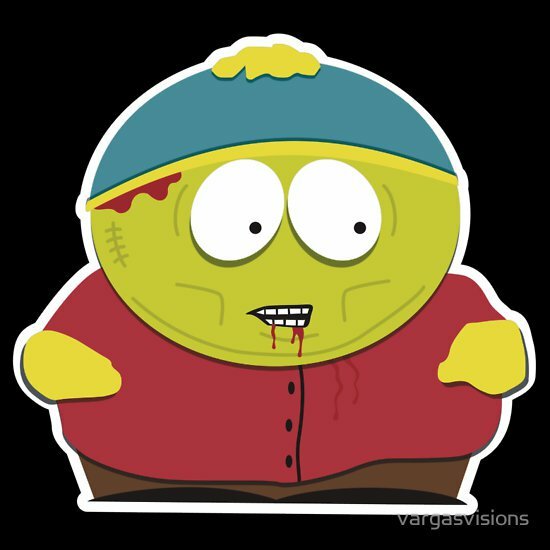 Surprised I haven’t seen this concept before, because Cartman is awesome. Zombies are awesome. It’s a match made in heaven. Perhaps I haven’t seen it because there’s no way that Cartman ever dies. He’s immortal. He’s definitely like that poor kid Kenny.